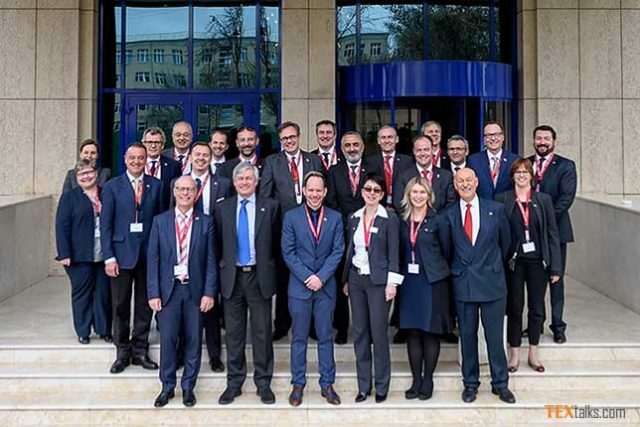 The appetite for progress in these segments was demonstrated at a recent two-day symposium in Tashkent, staged by the Swiss Textile Machinery Association (Swissmem), showcasing the technology and know-how of 14 leading textile machinery manufacturers from Switzerland. 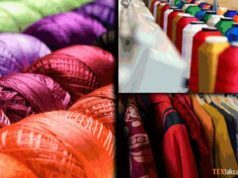 The event was opened by the Swiss Ambassador to Uzbekistan, Olivier Chave, and Bakhodir Alikhanov, the First Deputy Chairman of Uzbekistan Textile and Garment Association. 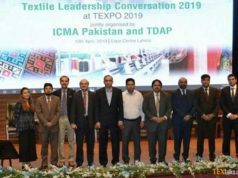 It was attended by hundreds of delegates from the Uzbek textile and clothing sector, as well as a large contingent of students from the textile faculty of Tashkent University. Welcoming the delegates, Ernesto Maurer, President of the Swiss Textile Machinery Association, said it was clear that recent actions by the Uzbekistan government signalled its intent to foster advances in both the technology level and the extended range of textile-producing activities by its textile manufacturers. 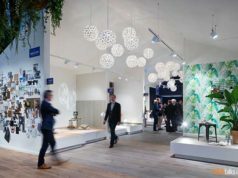 The member companies of Swissmem taking part in the symposium were: Amsler Tex, Benninger, ITEMA, Jakob Müller, Loepfe Brothers, Luwa, Maag Brothers, Rieter, Rieter Components (Bräcker, Graf, SSM), Saurer, Stäubli Sargans and Steiger.